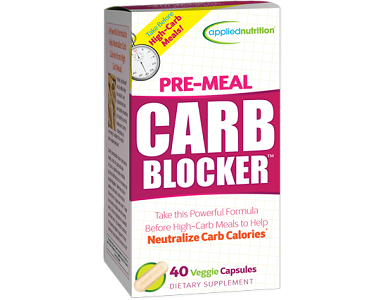 The following review is for a product called Pre-Meal Carb Blocker, manufactured by Applied Nutrition. 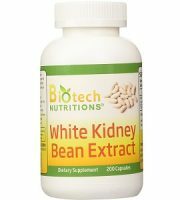 This dietary supplement contains white kidney bean extract. Studies have shown that this ingredient has an ability to slow-down the process of breaking down and absorbing starchy carbohydrates. This is due to the enzyme alpha-amylase being blocked. 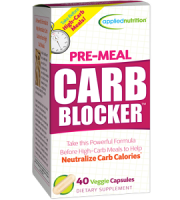 Read our review below to find out more about Applied Nutrition Pre-Meal Carb Blocker and how it works. 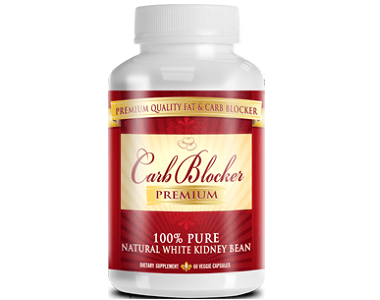 The main active ingredient found in Pre-Meal Carb Blocker is 1000 mg White Kidney Bean extract. 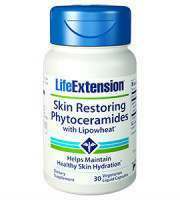 Other ingredients that make up the capsule include rice flour, hypromellose, magnesium stearate, and silicon dioxide. 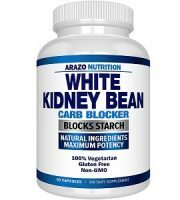 White kidney bean extract is seen as a carb blocker due to its properties of inhibiting the enzyme amylase which turns starch into sugar. This sugar then gets deposited as fat in the body. 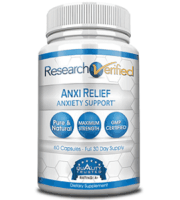 Most noteworthy is the fact that the product lacks two essential ingredients which aid in the absorption process of the main active ingredient. These are Chromium and chitosan. Without these, the product may be ineffective. Users are suggested to take 2 veggie capsules twice daily before high-carb meals and snacks to help neutralize carb calories. Take with an 8 oz glass of water. 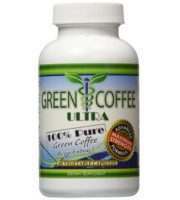 Each serving contains 1000 mg white kidney bean extract which is a safe and health dosage. Do not use if you are pregnant or nursing. 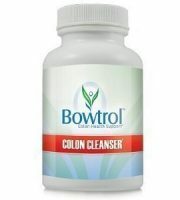 Persons using medication or who have medical conditions should consult their doctor before using this product. The product can be purchased online from the manufacturer’s website. 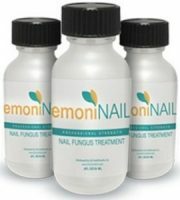 A bottle of 40 capsules will cost $12.99. The manufacturer does not offer discounts and bulk packages are not available. The product is on sale on Amazon for $9.99. The price is quite low and may indicate that the quality of the ingredients is not of high standard, causing the product to be ineffective. The product contains a chemical which is known to cause birth defects or other reproductive harm. The manufacturer does not state the chemical. After much research, we were unable to find any evidence of a money-back guarantee. It takes a lot for a company to be confident in their product, however, a lack of guarantee may also indicate that the product is ineffective. Potential customer would prefer knowing that they would be reimbursed if the product fails to deliver results as claimed by the manufacturer. There are a few things we like about Applied Nutrition Pre-Meal Carb Blocker. The manufacturer has provided users with clear instructions on how to use the product and when. It also comes in easy to swallow veggie capsules. There are however a few negative aspects about the product which we must highlight. 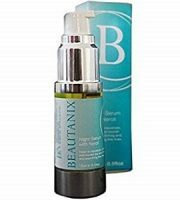 It lacks essential ingredients such as Chromium and chitosan which help with the absorption of the main active ingredient. In addition, the product contains a chemical that may be dangerous to your health. The manufacturer does not offer any discount. Another concern we have is that the manufacturer does not offer a money-back guarantee on their product. New customers do not want the risk to lie with them. One would be better off choosing a product that contains all the necessary ingredients for optimal results and also one that has a guarantee. Due to these reasons, we are unable to recommend Applied Nutrition Pre-Meal Carb Blocker.